M-Audio has been making music production and studio gear with great features at a great price for a long time now. M-Audio is part of the InMusic Brands which also includes hallmark names in the industry such as Numark, Denon, Rane, Akai, and more. M-Audio has now released their newest monitors that are affordable and claim to have great sound quality as well. M-Audio has been making music production and studio gear with great features at a great price for a long time now. M-Audio is part of the InMusic Brands which also includes hallmark names in the industry such as Numark, Denon, Rane, Akai, and more. 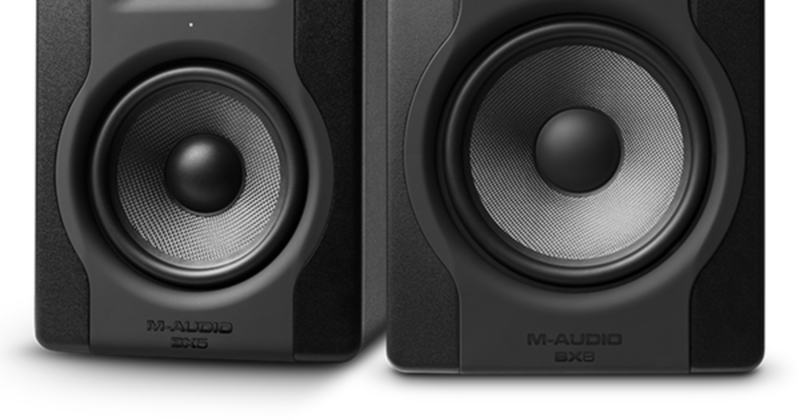 M-Audio has now released their newest monitors that are affordable and claim to have some great sound quality as well. 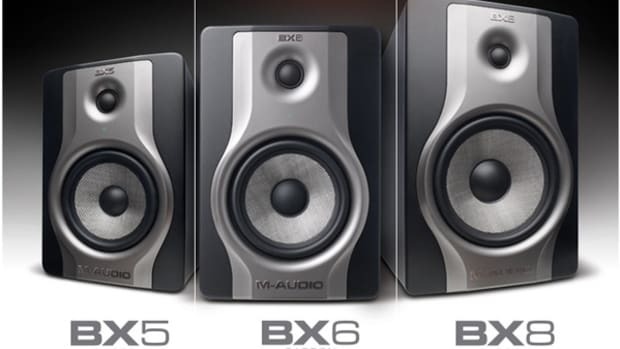 The M-Audio BXD3 Series monitors come in two different sizes which include the BX8D3 (8-inch woofer) and BX5D3 (5-inch woofer) and both include a one inch silk tweeter. Each monitor has an XLR and a TRS input along with volume control knob and a tone control to change the sound depending on your studio or room. 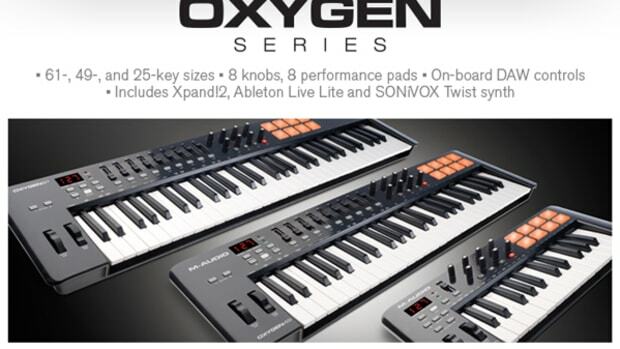 Check out the intro video and visit the M-Audio Website for more info. 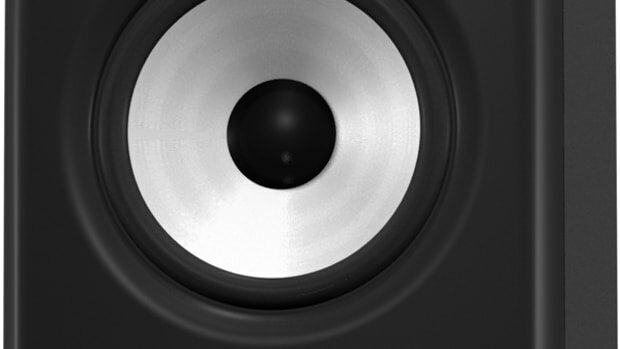 M-Audio has released a new line of powered monitor speakers that boast great looks, great sound, and great affordability. The new M-Audio BX Carbon series monitors come with bi-amplified internal power, separate XLR and quarter-inch inputs, woven kevlar woofers, and silk dome tweeters to match. 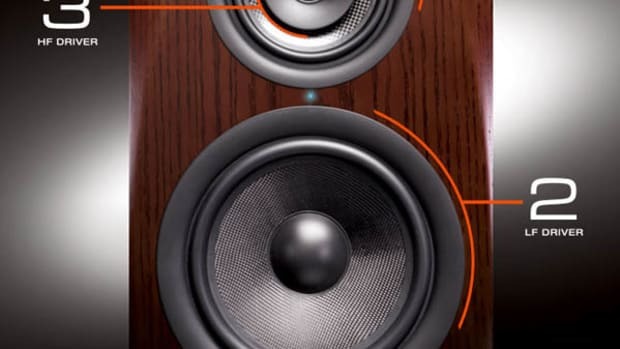 These monitors are offered in three different woofer sizes which include the BX5 Carbon (5-inch), the BX6 Carbon (6-inch), and the BX8 Carbon (8-inch). A few short weeks ago, M-Audio has announced the release of their new three-way active studio monitors called the M3-6 (with a 6-inch woofer) and the M3-8 (with an 8-inch woofer). These new monitors contain three separate amplifiers so that all three bands of the EQ range receive their own dedicated "clean" power for great sound reproduction. M-Audio has recently released a good beginner package for aspiring music makers to get started into the realm of production and performance. 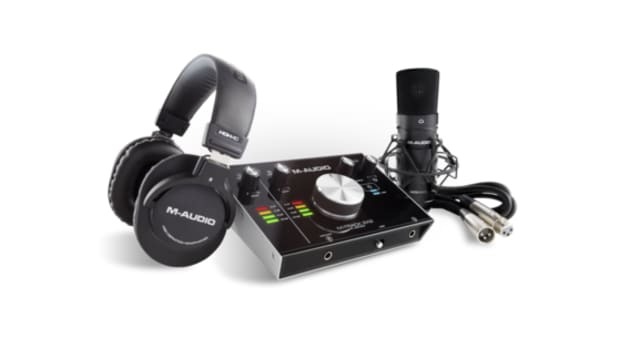 The new M-Audio M-Track 2x2 Vocal Studio Pro includes the compact M-Track 2X2 audio USB interface, a Nova Black condenser microphone, a set of premium HDH40 headphones, connection cables, and music composition software, including plugins made famous by Pro Tools. While I'm knee deep in the Native Instruments Kontrol S49 Keyboard review, I thought it would be cool to take a look at some inexpensive options for DJ's looking to step foot into the production realm. 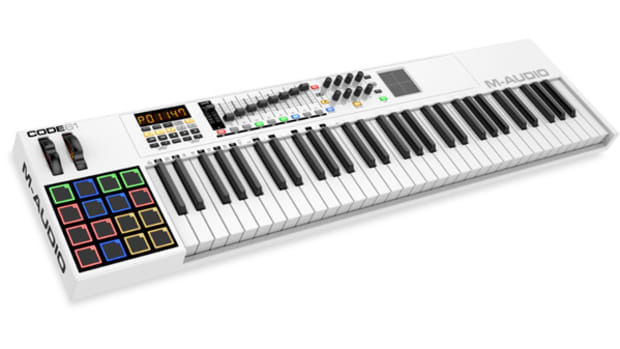 M-Audio, which is apart of Numark's InMusic brands, has just released some affordable controller keyboards with great features to start users on their way to making music. At this year's NAMM show, Behringer expands it's Nekkst studio monitor lineup to include a few new sizes and options for DJ's and producers on a budget. 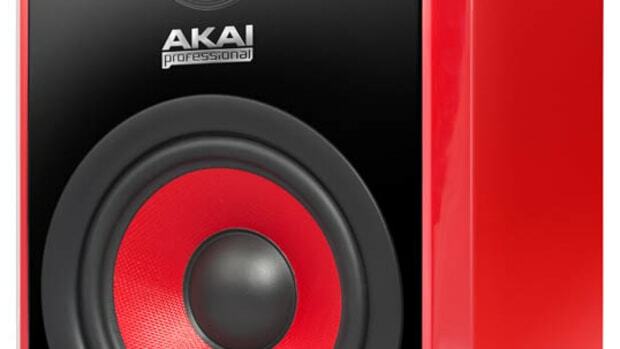 The Behringer Nekkst series monitors were created by the founder of the KRK monitors, Keith R. Klawitter, so you know they are really going to pack a punch and perform up to expectations. 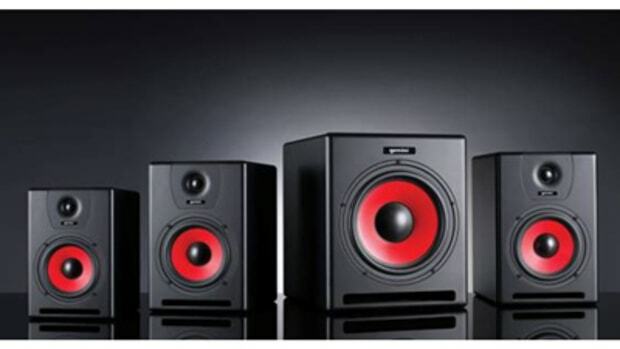 The Behringer Nekkst series is now available in K5 (5-inch), K6 (6-inch), K8 (8-inch), and K10 (10-inch subwoofer).